A couple things in the mail today. 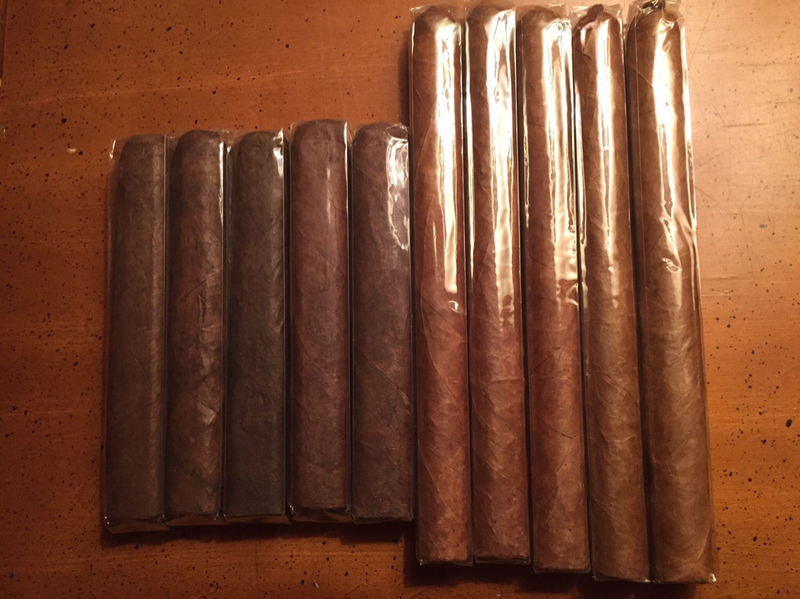 Word of warning - I picked up some of those Nicaraguan overruns when you sent the link out. The pack I got was all a bit dry and they've had issues with the foot cracking (both when punching and when guillotining). The cracks have led to some serious wrapper issues when trying to partake. Hmmm interesting, how long did you let em sit before you cut them and at what rh did you have them at? I did not let them sit long (a couple of days). They've been at 67%. I hoped it was a fluke, but it clearly wasn't, so I'm going to be letting them sit for a bit before I try again. I hope that they recover and that there isn't also an underlying structural issue that's contributing to the cracking. Wow I’ve never had a problem and I smoke lots of them. Hopefully sitting will help, I usually wait about a month before trying them. That gives me hope that even if these ones are all bad (God forbid), I don't need to shy away from ordering more. What I’ve heard is that the different vitolas are possibly from different factories. So I think the best practice may be finding out which vitolas are good and going with those. 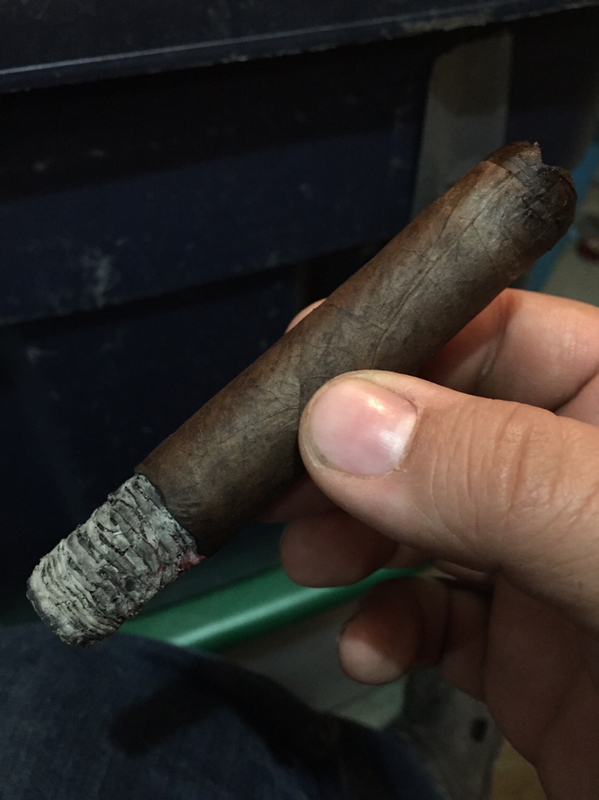 For instance the 6 1/4x52 Maduro torpedo is a great smoke. It’s with that in mind that I’m grabbing fivers of the different vitolas to test. I worked on a Fuente 8-5-8 all day. It was ok. I'm probably going to have to take a break from smoking a while and hope some sore spots are just that. I'm a worrier and it's probably nothing. My pocket book will thank me anyway. I smoked a Garcia and Garcia La Opulance tonight. It was pretty good. Holts Nov catalog has a 20 Oliva Master Blends 3 sampler for $69.95. $3.49 a stick. I think waiting while I wade through the recent 15 samples of various blends I have will mean they will sell out. I shall get the card out and bite the bullet and get those 20 MB3s. And, I was lucky, Holt's still had the 20 MB3 samplers in stock! 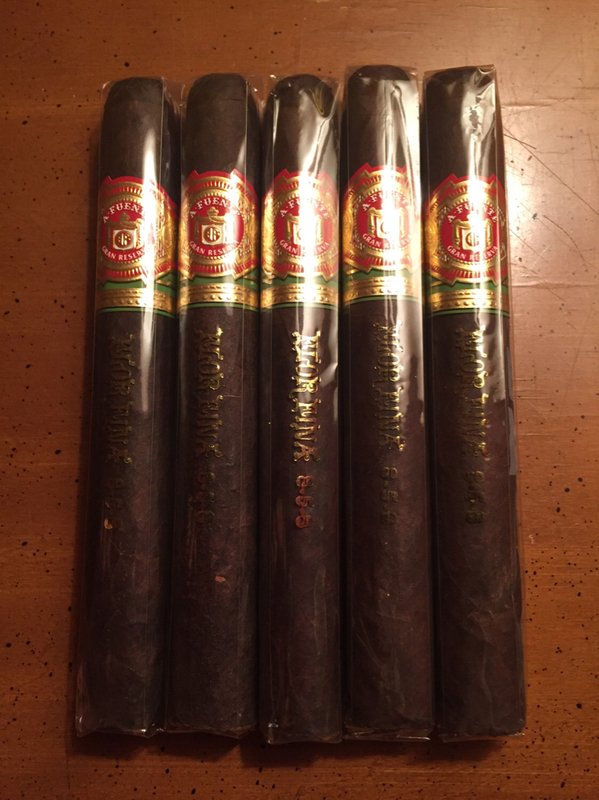 I only sampled one of these MB3s that came in that wild 5 cigars, $9.95 free shipping sampler that AKPreacher told us about a couple months ago. 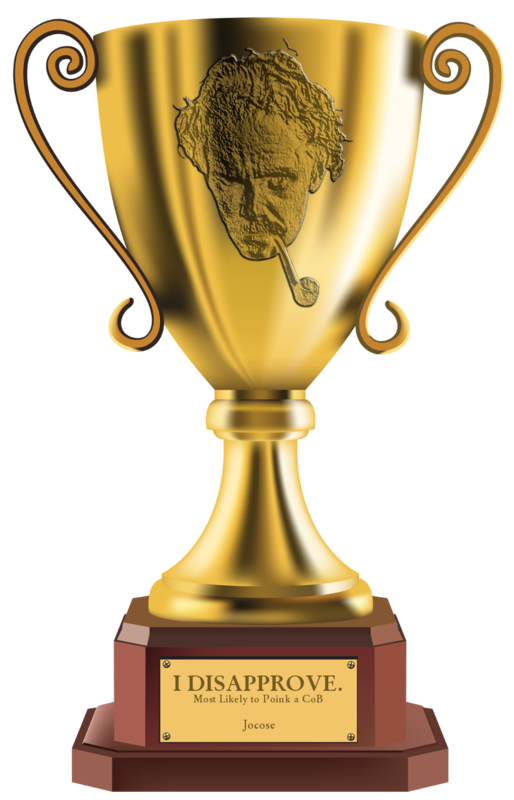 I could tell just from that one cigar that it was way-way better than any of the others I'd smoked. Smooth, rich & subtlely sweet. I thoroughly enjoyed it down to the nub. La Bomba 601 warhead. Damn fine stick. A Nub cigar by Oliva. A massive smoke in a small package. This looked like a good deal, so I got it. Free shipping on a $5 purchase too. I don't know much about cigars. Did I get a good deal? Yeah these are ok for the price, I would recommend giving them plenty of rest before smoking. I had a Ghurka Beast today. They're not bad. The shop here that stocks them.... Wrappers tend to crack. 'nuff said. Jameson in a glass with nothing to ruin the flavor on the side. Scripture reading is from Exodus. The Tabernacle was laid out like a cross. I absolutely love the poetry found in the continuity between the Hebrew texts vs Greek. La Barba (the beard) churchill. It was quite good. Daaaang! Glad I bought a box!